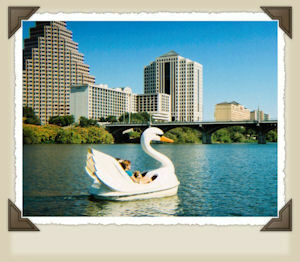 Austin, Texas - Our State Capitol City! Halloween in Texas! Halloween Graveyard Fun Photos of my Halloween graveyard decorations and how to set up a cemetery in your front yard! Why not decorate your front yard as a graveyard for Halloween? The holiday really is to celebrate the Day of the Dead, so make some spooky tombstones, put up some fun decorations and invite the little Austin spirits into your front yard cemetery. 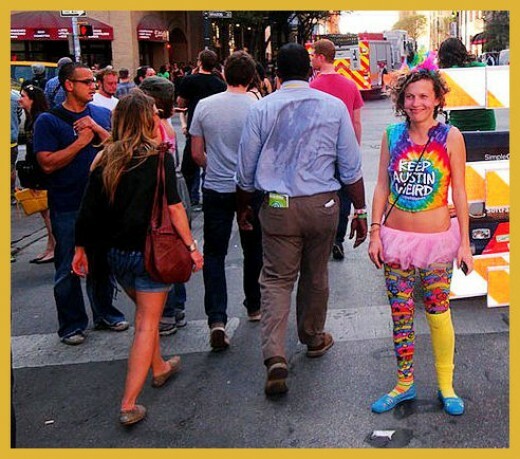 Halloween on 6th street in Austin, Texas draws in thousands of party ghosts and goblins to march at the downtown fest. Private parties for Halloween usually have a ghostly theme! 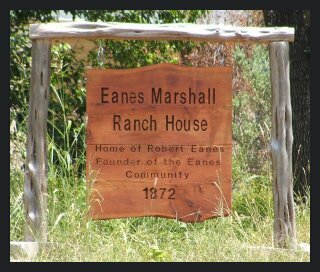 Austin Ghost Stories - Eanes Ranch Haunted Eanes Marshall Ranch and School House - Belief in ghosts does not indicate insanity. It may be a form of delusion where the ghost witness really believes what he saw, or it may be a natural phenomenon. Ghost hunting is a fascinating hobby. 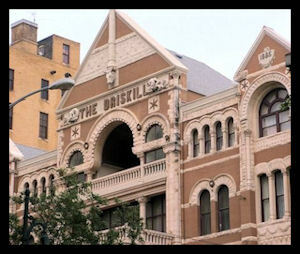 Austin is one of the top ghost hunting areas of Texas. Sign up for the Haunted ATX tours! 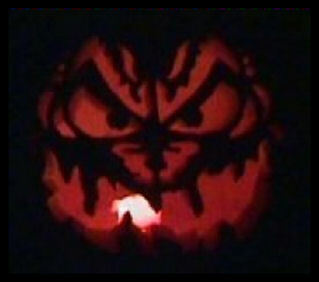 Halloween Story - The Candy Man Halloween Story - The Candy Man of Huntsville, Texas - Texas Candy Man Case - A tale of filicide in 1974 on a Halloween night in a bedroom community of Houston, Texas. A father deliberately tries to murder his children via the collection of Halloween candy. 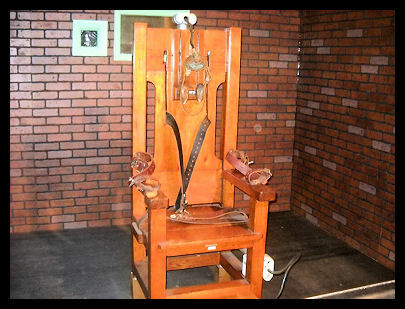 Ronald Clark O'Bryan was later executed at the Walls Unit in Huntsville, Texas for the murder of his son, Timothy O'Bryan. This is the story of the first lethal injection death in Texas. Texas Ghost Hunting - Bragg Road, Saratoga Bragg Road Ghosts Hunting - East Texas - Saratoga, Big Thicket - From Austin, it's four hours from Austin, Texas to Saratoga, Texas. 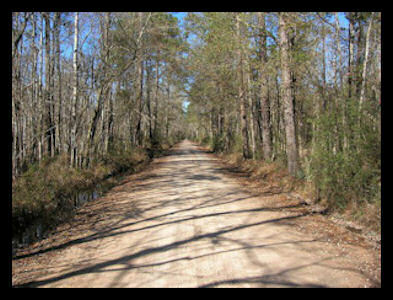 Camping out overnight on a lonely East Texas road while searching for ghost lights may not be the best of ideas, but it is a sincere way to get the willies scared out of three young girls on a quest. Bragg road in Saratoga is known for a ghostly tale and sightings of ball lightning and swamp gas. The story is of a headless man searching for his decapitated head. He allegedly carries a lamp to look for it. 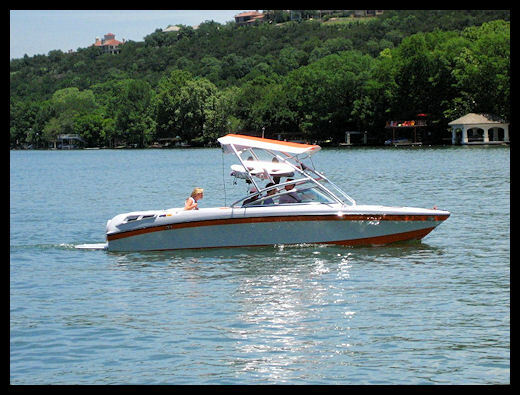 Lake Travis, Texas Boating / Vacations Favorite Vacation Spot - A Luxury Houseboat on Lake Travis, Texas - Renting a houseboat for a week on a lake has got to be the most awesome vacation ever! Explore private coves and sometimes islands, swim, fish, snorkel, dive, ski and relax on your own private floating home. De-stress and be mellow in the comfort of your own floating home. Enjoy all of the water sports on this excellent lake! Boating, Fishing, Swimming, Scuba Diving, Jet Skis, Awesome Sunsets! Schlitterbahn Water Park Review Day Trip - Schlitterbahn Water Park Review One of the best day trips from Austin, Texas is Schlitterbahn, New Braunfels. Schlitterbahn means slippery road and the water park in New Braunfels is one of the best in the country! They have every kind of water slide known as well as water coasters, surfing, tubing, rapids, lazy river rides, floats, and water park fun. 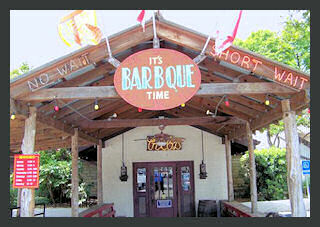 The New Braunfels area has great hotels and the water park itself is a luxurious resort, even including tree houses! The State Fair of Texas Dallas, Texas - State Fair The State Fair has been cooking up award winning fried food for decades and I've always wanted to try my hand at capturing that famous best fried food prize. So I've come up with some suggestions for this year's fried fracas and I want ya'll to vote for the one you think could win. Austin Pow Wow Festival Native American Powwow Dance - Austin, Texas Native American Powwow Dance - Austin Texas. 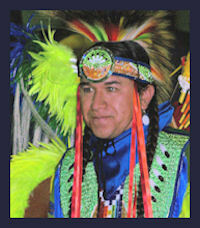 One of the best native American pow wows in the south west. The American Indian Heritage Festival is held annually at their new location at the Travis County Expo Center on the first Saturday in November. The Texas State Legislature has also named the last Friday in September as American Indian Heritage Day, which recognizes the historic, cultural, and social contributions Native American Indian communities and leaders have made to Texas. 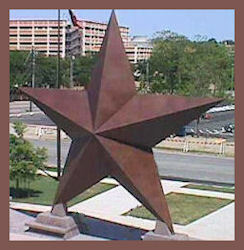 This event is held at the Bob Bullock Museum. Dress Codes for the state of Texas - How to dress like a Texan Dress Codes for the state of Texas - How to dress like a Texan. Beware of the photo of Leslie Cochran, of Austin, Tx - He's a real shocker. There is a warning sign! What you see can never be unseen. 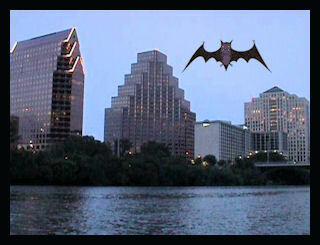 Bat City, Austin, Texas - Keep Austin Weird! Bat City, Austin, Texas - Keep Austin Weird! As a tourist attraction, no one would have believed that bats would be a big draw. The bats had a different opinion, however. Approximately 1.5 million Mexican free-tailed bats fly out every night to entertain the crowds along the Ann Richard's Congress Avenue Bridge. There is a very nice picnic spot for the evening flight at the Austin American Statesman's river bank along the Texas Colorado river just below the bridge. 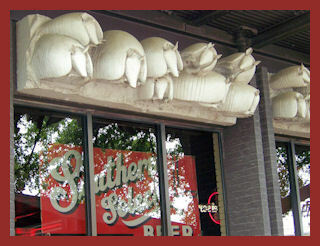 Bat City, Austin, Texas - Facts About Bats! Bat City, Austin, Texas - Facts About Bats! - All about bats. 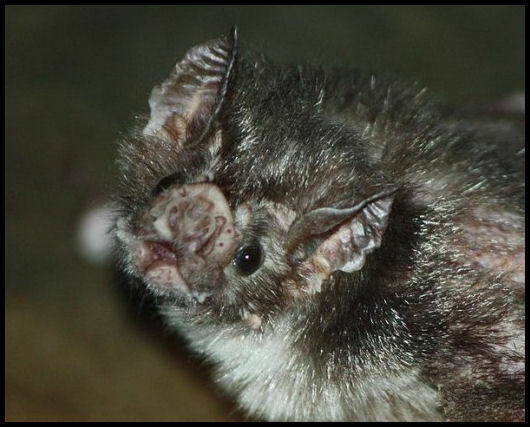 Vampire bats are just one of the one thousand species of bats in the order Chiroptera. Bats come from a very long line of mammals going back as far as 50 million years. Austin, Texas is known as Bat City with close to two million Mexican Free Tailed Bats that live under the Congress Avenue Bridge. Stonehenge 2 in Ingram, Texas Stonehenge 2 in Ingram, Texas One of the secret little known highway side shows that lurk about in strange places. 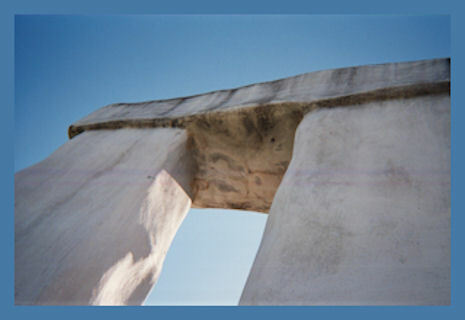 This one is specific to Texas and was built as a monument to the Stonehenge attraction in England. First built on land west of Hunt, Texas. 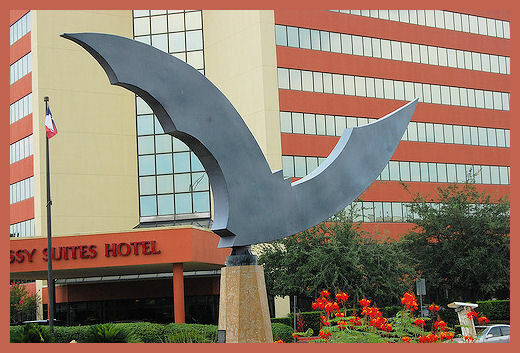 Later is was moved to Ingram, Texas. The Video shows an aerial view of the roadside attraction built by Al Shepperd and Doug Hill. Bob Bullock Museum Bob Bullock Texas History Museum in Austin, Texas is well worth a look see. It also houses Austin's Imax theater. There is another theater inside called the Spirit theater. It moves you! The exhibits are full of Texas history. Get driving directions and check out some photos from when the museum was first opened. Steam Train Tours - Austin Steam Train Association Steam Train Tours - Austin Steam Train Association Ride the Texas steam trains! Grab a true old time adventure of the wild west when the outlaw Sam Bass made his living robbing stage coaches and steam trains. Experience the old rail clackity-clack of riding the rails. 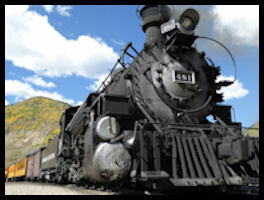 The Austin Steam Train Association has fun tours for the holidays and shopping trips. 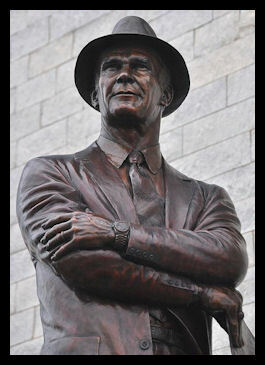 Tom Landry Texas Tourist Rules Plan your trip to Texas - learn the rules! How to act when encountering Texans and Texan ideas. 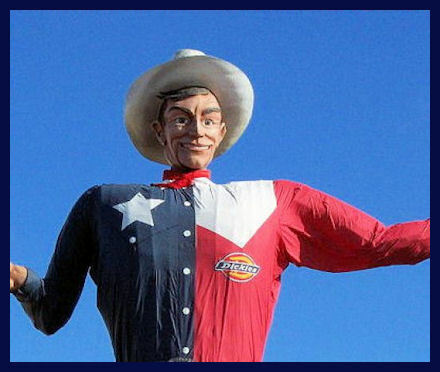 Things are different in the Lone Star State, A guide to the idiosyncrasies of all things Texan. West Texas, North Texas Panhandle, East Texas, Central Texas, and the Gulf Coast all have separate tourist rules. Be prepared to 'talk Texan'! Marfa Ghost Lights Day Trip - Marfa, Texas - From Austin, it's 240 miles to Marfa or 9 hours of driving. Maybe that's why you see the ghost lights, you're just so darn tired! If you watch the video, you will see what typical tourists see. That's some weird stuff, man. I've seen it and lived to tell about it. A West Texas road trip is about as interesting as you can get as a day trip from Austin. Pass through Fredricksburg, a tantalizing German settlement, but don't stop there. Save that town for another day. 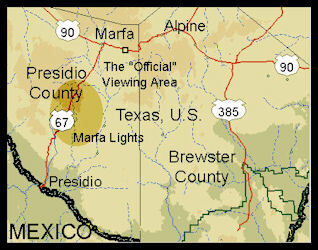 Continue on for 8 hours to the town of Marfa, Alpine, or Fort Davis near the McDonald Observatory. Spend an evening looking at the mysterious ghost lights of Marfa at the observation area. Spend the night at the Indian Lodge. Enjoy the star party at the observatory. 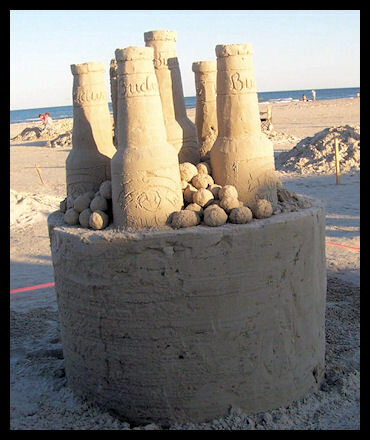 SandFest, Texas Port Aransas, Texas Day Trip - SandFest, Texas is held yearly on the beach at Port Aransas and Mustang Island State Park. Come view the incredible and intricate sand sculptures and try your hand at building sand castles. Lots of fun for the whole family with the beach, food vendors, and all manner of unusual things to see and do. Did I mention the beach? Day Trip - Galveston, Texas Galveston, Texas Day Trip - Galveston Island in Texas is a popular beach vacation for Texans. It is one of the best day trips from anywhere in Texas and it is especially easy to get there from Houston, Austin, or San Antonio. Although Texas is not known for spectacular beaches, the Lone Star State does have several thousand miles of beaches. 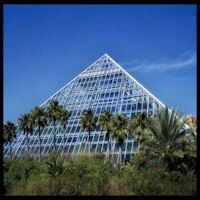 South Padre Island is most popular for the spring break crowd, but Galveston is rich in history, romance, and treasure. Galveston is also the port of call for three major cruise ship lines. There is plenty to see and do on Galveston Island. 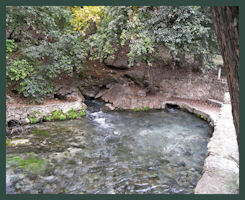 Camping and Hiking in Texas Camping, Hiking, and Picnics in Texas - How to find a great camping spot. Vacation camping is fun and easy! How to camp on a casual level, how to choose gourmet camp food and snacks and what you need for essential camping. Texas has hundreds of great picnic, hiking, and camping spots. Some are off the beaten tracks. 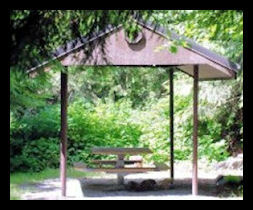 Some are wilderness areas, Some are perfect for glamping and gourmet camping. Ideas for picnic and camping food, snacks, and gourmet meals. Camping lists. Casual camping to comfortable camping and hiking tips. Great snack ideas and a recipe for the perfect camp cookies! How to build a tipi How to Build a Tipi or Tee Pee - How to build a Native American style tipi. The nomadic plains Indians of North America often used Tipis for their portable homes. Also called Teepees, the home consists of poles and something to wrap around the poles. These iconic structures make great outdoor camping tents. It's probably easier to build than a tree house for the kids to play in and can be easily moved if the need arises. 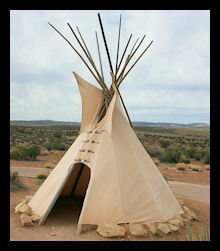 Tipis come in all sorts of sizes from child size to huge deck size structures as seen in the video. Texas and Texans love tipis! We even have Tipi Hotels and Resorts! All About Hammocks All about hammocks - Texans love Hammocks! The perfect Texas camping bedding. 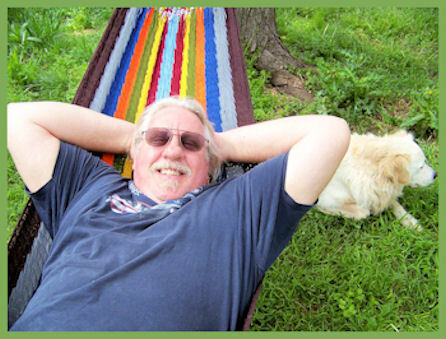 Hammocks are beautiful, relaxing and perfect for a patio or deck. Brighten up your life with a hammock. Relax your back and enjoy a good read. Explore the various types and styles of hammocks. Find the best place to buy a hammock. Known as hammacas in Mexico and Central America, some are exquisite works of hand made art. Galveston, Texas Cruise Vacations Cruise from Galveston, Texas - The good, the bad and the ugly information about taking a vacation on a cruise ship. When NOT to travel and how to save money by booking a cruise during the slow season. 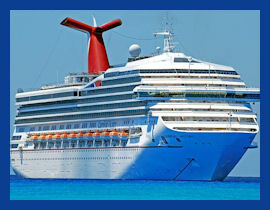 Book a cruise vacation out of Galveston and sail to the Caribbean. 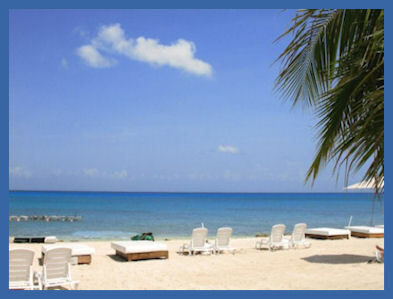 Caribbean Vacations Caribbean Vacations - Are you wondering where to vacation in the Caribbean? What kind of resorts in the Caribbean will suit you? Read and learn about beach resorts, Caribbean islands, luxury villa rentals and Caribbean accommodations to find the perfect tours and attractions in the Caribbean. Texans love to go on Caribbean vacations! The Caribbean is inexpensive, easy to travel to, and right in our own back yard. Caribbean vacations are quite safe, fun and affordable. Yes, there are areas that are not so safe and this article tells you where the dangerous places are as well as the best places to visit in the Caribbean. There are some incredible places to visit and enjoy in the Caribbean group of islands. Start planning your vacation today. Texas Vacation Spot - Cozumel, Mexico! Mexico Vacations! Texas' Back Yard! - Texans love Mexico vacations! Mexico is inexpensive, easy to travel to, and right in our own back yard. Mexico vacations are safe, fun and affordable. 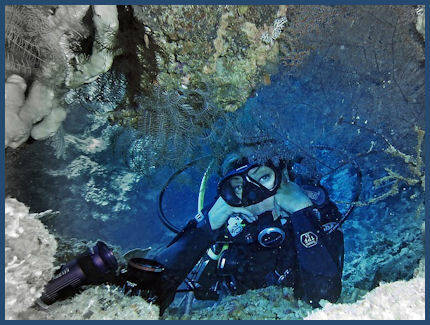 Yes, there are areas that are not so safe and this blog tells you where the dangerous places are as well as the best places to visit in Mexico. There are some incredible places to visit and enjoy in Mexico. Start planning your vacation today. Chuy's Restaurant Review Chuy's Austin, Restaurant Review: One of the first restaurants we visited in Austin, Texas was Chuys. Tex-Mex is perfected here. It's a blend of Texican and Mexican. I love the shrimp chili relleños, and Bob loves the giant burritos. The sauces are blended perfectly and there are choices to be made. Some of the sauces are authentic Mexican and some are Austin recipes. 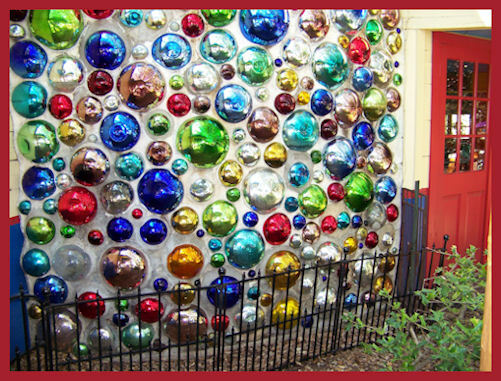 Chuys is a funky margarita sipping place for fun and food with a kick! Jack Daniels Bread Pudding from The County Line in Austin Recipe and photos of Jack Daniels Bread Pudding from The County Line Bar B Que in Austin, Texas, Ya'll - The world's best dessert! Bread pudding is easy to make, delicious, and really soothes your dessert cravings. Drones and UAVs Top 12 Uses for Drones - Unmanned Aerial Vehicles - What is a drone? Drone technology is a booming source for some really great, practical uses. Not just for spying, drones can work for environmental, search and rescue, hunting, land management and other applications. 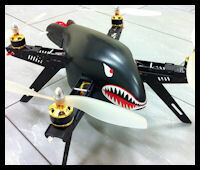 A drone camera can be used for aerial photography and more top 12 uses practical uses for UAVs. A fun hobby for Texas lakes and wildlife photography! 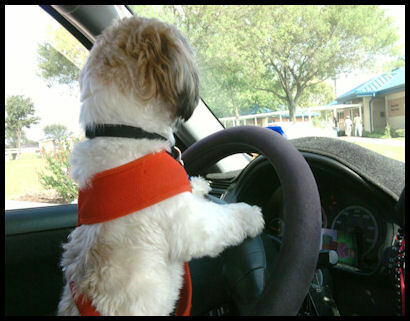 Austin traffic and road rage How to handle road rage - Austin, Texas is growing so fast and the new I-35 construction is set to begin soon. How to handle road rage, a daily commute nightmare. Road Rage in the news! More and more people are carrying guns in the U.S.A. Road Rage is getting deadly. How to drive defensively and defend yourself against angry drivers. What would you do in a road rage incident? Can you control your driver's anger? Can you handle another angry driver? 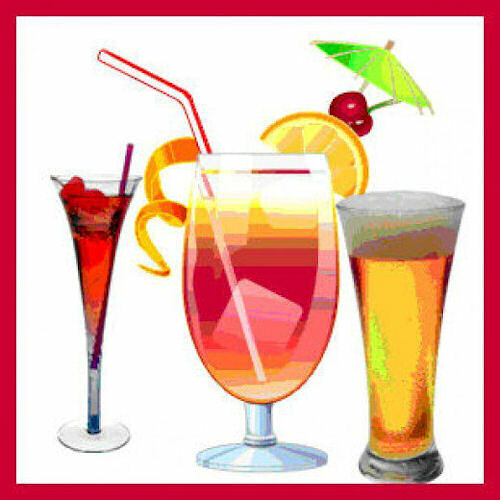 Texas Summer Party Drink Recipes How to make Party Drink Recipes - Philippine Mojo Punch and Mudslides Too cheap to hire a bartender for your Texas heat summer party? 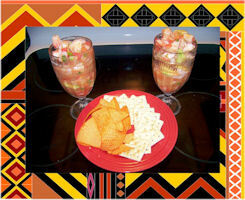 Do you want a great party drink recipe that tastes like Hawaiian Punch or a tropical fruit punch? Sailors visiting the Philippines discovered a great alcoholic punch that you can serve at your party and your guests will totally love it! It's called Mojo Punch. Drinking it will increase anyone's Mojo! Bonus party drink recipe - Mudslides! Easy Mexican Shrimp Cocktail Recipe How to make an easy Mexican Shrimp Cocktail recipe There is nothing fresher or more tasty than Mexican style shrimp cocktail. The portions are generous, it's filled with fresh ingredients and the flavor is so very wonderful. My described it as heaven in my mouth. If you have ever had Mexican shrimp cocktail or shrimp ceviche, then you know what I'm talking about. If you have never had it, you're in for a special taste treat! 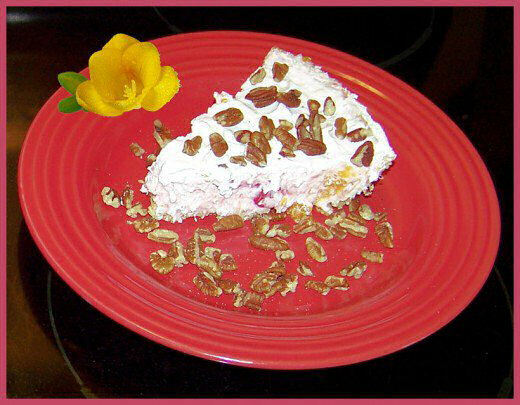 Texas Millionaire Pie Recipe Texas Millionaire Pie Recipe - Recipe and photos of my version of Texas Millionaire Pie. There are many different versions of Millionaire Pie and even Texas or Southern Style Millionaire Pie. I have adapted this recipe to be filled with fruit and taste. This recipe may be prepared for diabetics and those wishing to follow a low-glycemic index diet. Low glycemic index deserts are great for diabetics and helps them to maintain a steady level blood sugar.